Shop Local Raleigh is all about promoting and supporting locally-owned, independent businesses. It’s about making your hard-earned money go further, fueling the local economy, and helping to preserve the unique character of Raleigh. 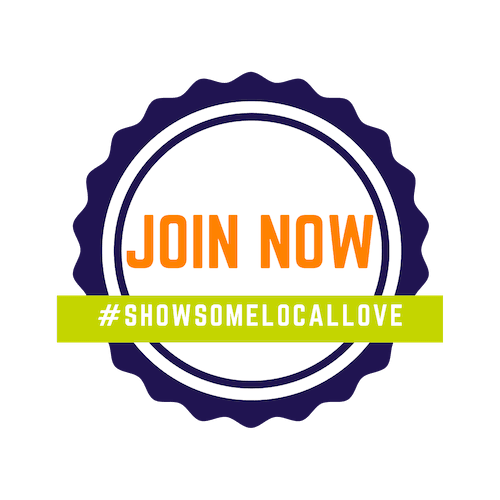 You might wonder if “buy local” organizations like Shop Local Raleigh can really make a difference. It’s been proven they can! A recent national survey of independent retailers found that a strong local alliance boosted holiday sales in 2007 – reporting an average increase of 2% over the 2006 holiday season, while those in cities without “buy local” campaigns saw an increase of less than 0.5%. What if Raleigh consumers spent more dollars in favor of locally owned and operated businesses, instead of corporations, big-box, and chain stores? First, significantly more money re-circulates in our local counties when purchases are made at locally owned businesses. Local businesses, the largest employer nationally, provide the most new jobs to residents and produce more income. Supporting local businesses is good for the economy because it cuts down on shipping goods and fuel consumption, as well as preserves our communities and unique neighborhoods.